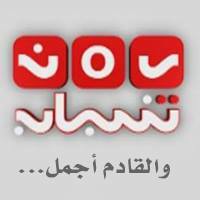 General TV Channel / Yemen Shabab TV: This channel targets the youth population and runs via Nilesat. An independent news site with its main area, Yemen, North and South, East and West, and the world in general, where information is a key and important part to share with everyone. Our mission is to be with the event to read its details with field information from its main sources in order to contribute to providing the truth and making it available to the public as a fundamental right of citizenship in the modern era, the age of open world space. We strive to be a major source of information in Yemen, a difficult challenge in light of the proliferation of sites and large shifts in social media that will be one of our tools to communicate with the public everywhere. The soil of Yemen, and beyond.